Cotton shirtdresses: Make a smart move with shirtdresses in cotton. They make smart business casuals and the cool cotton fabric rests comfortably on your skin. These would take you stylishly from the office to cocktail evenings. 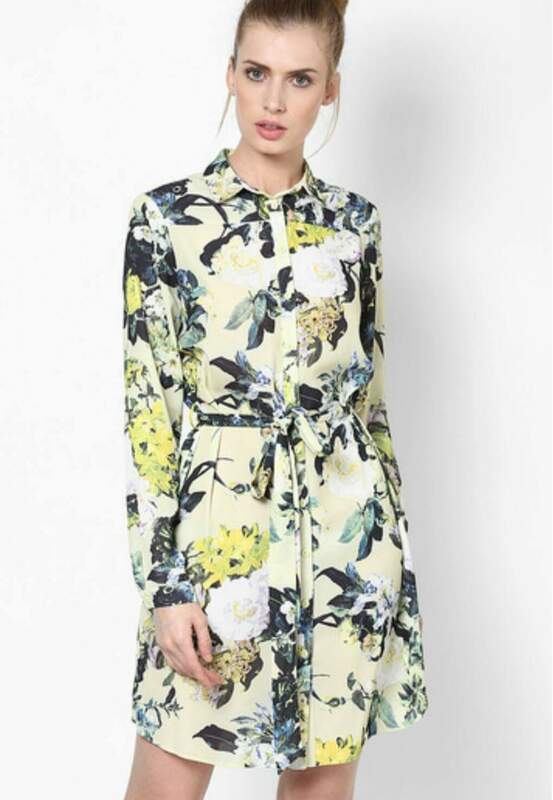 The ones in floral prints will appeal to you instantly. You can also go for pink or blue pastel shades. Match your dress with a pair of wedges and leave your hair open. Grab a big sized carry-all to show your serious love for your business. Kaftan-style gowns: Now attaining an insta-chic look for an evening party or a summer wedding has become easier courtesy tie-dye kaftan-style gowns. Being one of the most popular styles of SS ’15, the long, flowy gown will gain you a lot of compliments. For a distinct look, pick one with a waist belt. It will show up your curves gracefully. You could also select from one-shoulder gowns or embellished ones as per your style preference. Tube dresses: Raise the style bar with these revealing dresses. Get hooked to this style and give everbody more reasons to envy you. Calf-length tube dresses are cropping up this season and if teamed well with complementing accessories, you can never go wrong. Wear pumps with a tube dress to up your style ante. You can even throw a scarf to make your look more interesting. 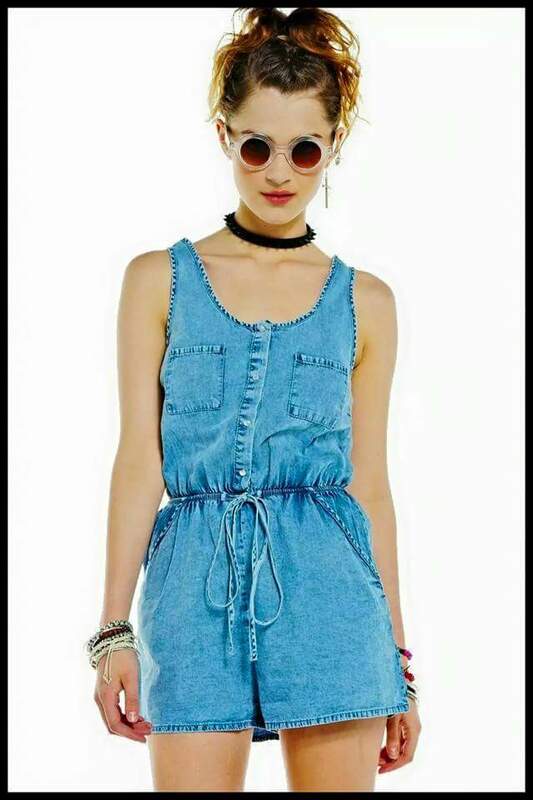 Denim playsuits: Just like every other season, this season is also witnessing the love for denims. They are back or it would be more appropriate to say that they never went away. For casual hangouts when you just want to feel free, denim playsuits would be the ideal pick. If you’re a fashionista, pair it with gladiator sandals to up your cool quotient. In case you’re totally into your sneakers, team them for a sportier look. What a versatile dress it is! Go for it and experiment to look hotter this season. Parul is a fashion blogger working with one of the leading fashion portals of the country. She is an avid reader and a fashion enthusiast. She loves to share her wealth of knowledge with her readers.